Amie’s communication was exemplary, she dealt with the transaction in an expeditious manner and was an absolute pleasure to deal with. I would describe the service provided by Amie as second to none. Amie is a partner in the residential property team. 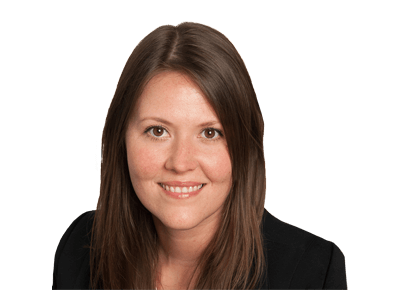 She qualified as a solicitor in November 2014 and specialises in all aspects of residential property transactions including sales and purchases of both freehold and leasehold properties, transfers of equity and new build purchases. She also has a particular expertise and interest in law relating to lease extensions and freehold enfranchisement. Amie has been described by clients as “superbly efficient, professional, courteous and human”, and as having “exemplary” communication. Amie studied Law and Criminology at the University of Portsmouth, graduating in 2007. She completed the Legal Practice Course at The Guildford College of Law in 2008. Amie completed her training with Peacock & Co.
Acting on a £4.5m sale of part subject to planning permission. Amie enjoys cooking, socialising and travel. At Peacock & Co we provide practical guidance and support to a client’s particular circumstances. © Peacock & Co 2019. All Rights Reserved. Peacock & Co is authorised and regulated by the Solicitors Regulation Authority.